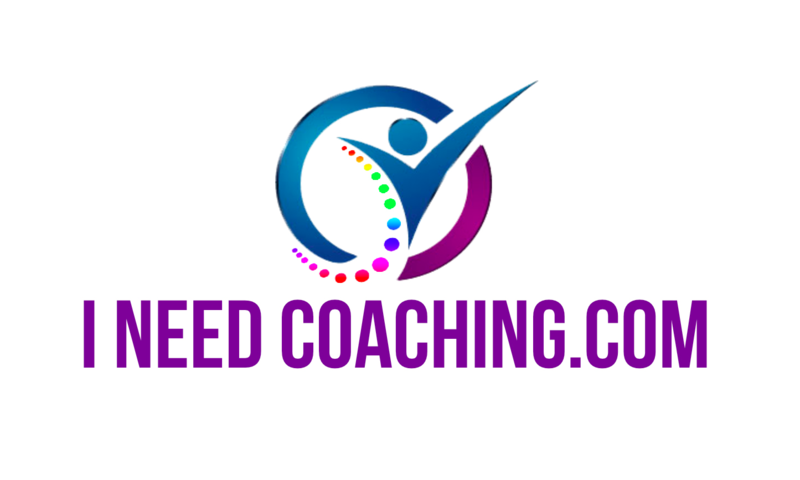 Relationship Coach: Someone who applies the strategies and structures of coaching to the area of personal and professional relationships. Relationship coaches also work with people who are not yet in a relationship. They will work with singles who have a history of troubled relationships, who have difficulty knowing what they want in a relationship, or just want to stay on track with their plan to find a deeper connection with someone. Other coaches meet with both partners, and teach communication, conflict resolution, and other coaching tools meant for couples.